War has ravaged the world. Cities lie crumbled. Forests smolder. The crows feast. In the ruins, Requiem's last dragons lick their wounds and mourn a death among them. But they will not have long to grieve. From the ashes, a new enemy arises, one more horrible than any before. Could not put it down Drew me in captivating till the end. The remote village of Imber - isolated, lost and abandoned. The outside world hasn't been let in since soldiers forced the inhabitants out, much to their contempt. But now, a dark secret threatens all who venture near. Everyone is in danger, and only Harry Price can help. 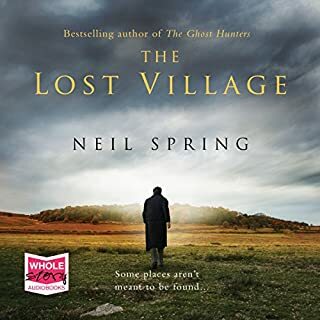 Reluctantly reunited with his former assistant Sarah Grey, he must unlock the mystery of Imber. But will Sarah's involvement be the undoing of them both? enjoyed the book and would recommend to others. Story teller was very good and captivating. enjoyed the book and would recommend to others. story flowed and nice twist in storyline. a bit slow to start and confusing but once all characters in place enjoyed story. No Sitting On The Fens About This One! Enjoyed immensely. The twist and turns are great and the storytelling engages the imagination. Captivating! 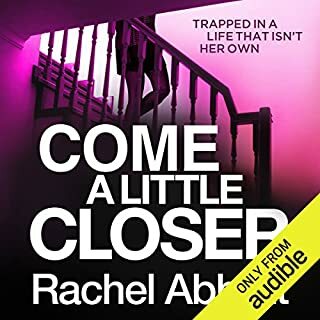 Guilt and grief have driven a wedge between long time crime-fighting partners psychologist Tony Hill and ex-DCI Carol Jordan. But just because they're not talking doesn't mean the killing stops. Someone is killing women. Women who bear a disturbing resemblance to Carol Jordan. And when the evidence begins to point in a disturbing direction, thinking the unthinkable seems the only possible answer. once again characters brought to life in a thrawling story bring our two main characters back together where they belong. love these two and cant wait to read the next book!! i didn't think I'd like this book but pleasantly surprised. twists and turns throughout . A must! 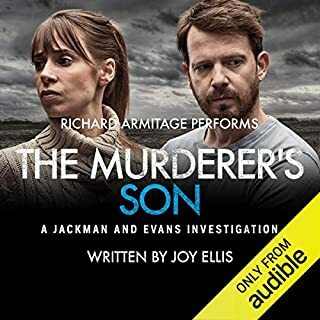 When the spirit of a young male prostitute comes to psychic Tennyson Grimm asking him to find the john who brutally murdered him, Tennyson can't say no. Only able to communicate through the use of images, rather than words, getting any information out of the young man is frustrating and slow going. Cold Case Detective Ronan O'Mara has been on a roll solving cases since he and Tennyson last teamed up to solve the Michael Frye case. Unfortunately, the red-hot romance that had blossomed between them during that investigation is now off in a ditch. Wasn't sure about the book when i first started listening to it but soon got captured by the characters and storyline. not sure about Michael Pauley as i find him a little over dramatic, if him calmed down a bit i would have enjoyed the book a lot more. i would say a must read though! A dead girl lies on a blood-soaked mattress, her limbs spread in a parody of ecstasy. The scene matches a series of murders which ended with the conviction of Derek Tyler. But Tyler's been locked up in a mental institution for two years, barely speaking a word. Criminal psychologist Dr Tony Hill thinks this is not a copycat murder but something much stranger. Hill heads towards a terrifying face-off with one of the most perverse killers he has ever encountered…. 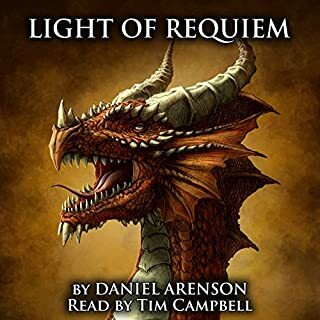 narrated wonderfully making you part of the team with all the twists and turns and emotions taking place. 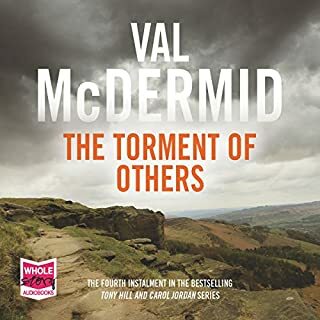 i have enjoyed a number of Val McDermid books,they are a MUST ! 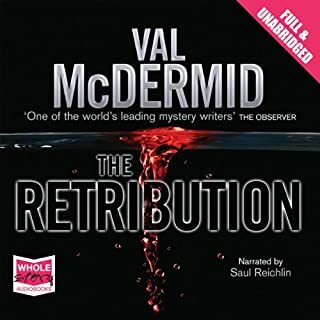 In 2010, Val McDermid received the prestigious CWA Cartier Diamond Dagger Award, which honours outstanding achievement in the field of crime writing. Her last novel, Trick of the Dark, hit the best-seller lists, and now she returns with The Retribution. 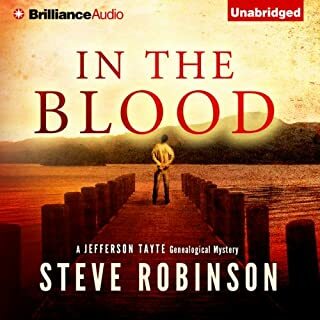 Tony Hill, criminal profiler and hero of TV's Wire in the Blood, is back in a terrifying psychological thriller. Teaming up once again with Carol Jordan, the pair face a serial killer unlike any they have ever encountered before. 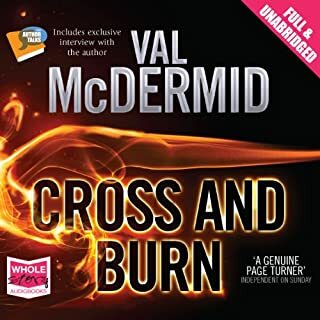 val mcdermid has captured my interest with tony and carols stories. 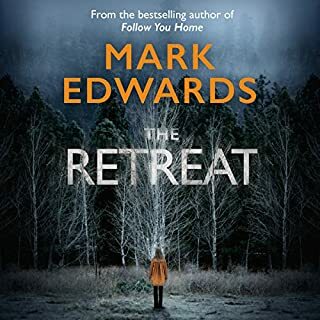 i am so engrossed with the twists and turns gripped by the terror for the safety of the main characters tony and carol i have been unable to put the 'book' down. the series of books is a must!!!! brilliant!